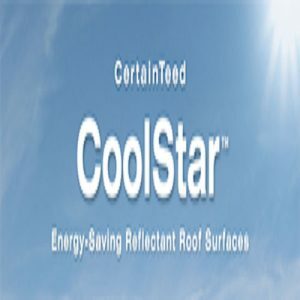 CertainTeed’s CoolStar™ membranes are ENERGY STAR® rated reflective roof surfaces that can help reduce peak cooling demand by 15%. CoolStar has a factory-applied white, acrylic-based coating which is highly reflective, helping to lower building cooling costs by reflecting the sun’s rays away from the building’s roof, which lowers rooftop and attic temperatures. It is available on fourteen of their roofing membranes (BUR, SBS and APP modified bitumen). 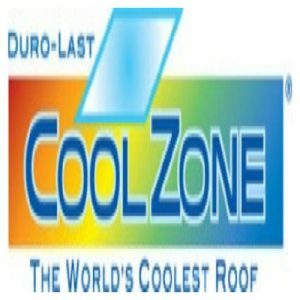 Duro-Last’s Cool Zone® – Cool Roofing System. 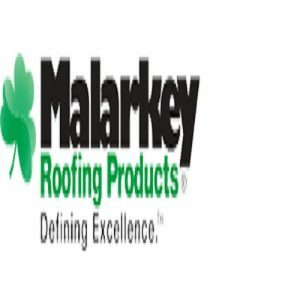 In the commercial roofing industry, reflectivity and cool roofing has been the dominant discussion point for several years, and the Duro-Last® Cool Zone® roofing system has set the standard for single-ply roof reflectivity and the resulting energy savings. Now, terms like sustainability, cool roofs, and cool roofing are receiving a lot of attention, and once again, Duro-Last is setting the bar. 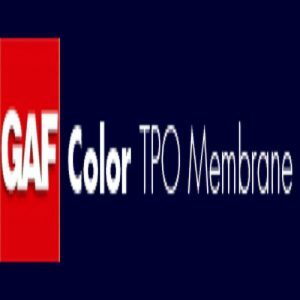 GAF’s color TPO membranes can transform a traditional roof into an aesthetic attribute. With color choices including “Cool Color” technology, helping to increase reflectivity and reduce energy costs. Keep cool this summer with GenFlex’s TPO roofing system. 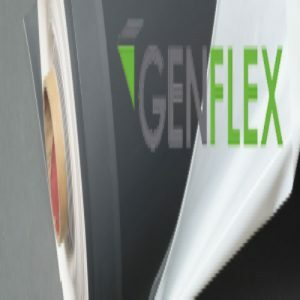 In certain geographic regions, the GenFlex TPO cool roof system stays 50⁰ to 60⁰ F cooler at peak times than traditional roofing membranes. On top of saving on cooling costs, the reduced energy needs by using a TPO roofing system creates a more environmentally friendly building, while at the same time, keeping the occupants of the building comfortable the summer heat. Mule-Hide’s TPO white sheet reflects up to 78% of the sun’s rays to reduce air-conditioning costs. The superb reflectivity of white TPO even reduces the heat build-up under the membrane. Saves up to 30-35% on newer units and up to 50% on older units. Sika Roofing’s EnergySmart Roof® can reduce energy consumption, abate urban heat and help slow the reaction of smog-forming pollutants. Sika Roofing was the first single-ply membrane manufacturer to label roofing products under the EPA’s Energy Star Roof Products program.